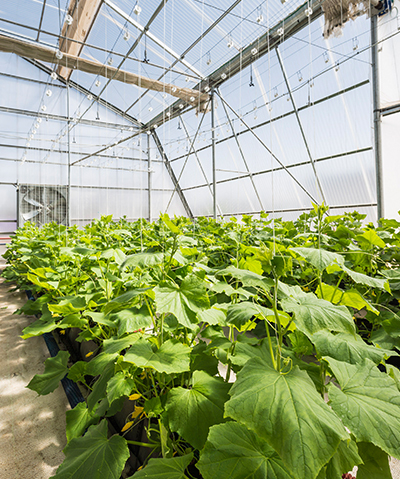 Greenhouse crops and other covered crops require intensive cultivation and maintenance, including the precise supply of water and nutrients crucial to this growing method. 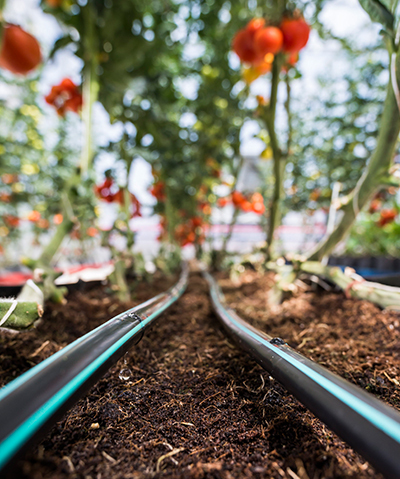 Providing greenhouse crops with suitable drip irrigation, sufficient fertilization and accurate climate control ensures higher quality crops, larger yields and better protection against diseases and pests. This is the most popular method in many developed countries with modern agriculture. This is largely due to the rapid development of chemical disinfectants for treatment against soil-borne diseases and nematodes, and the common use of solar disinfection, which has made the soil a safe media for numerous crops. As a result, both vegetable and flower breeders are constantly trying to grow new varieties with unique features, which will provide heavier yields, and better pest resistance. Large intervals and small volume. Large volume requires longer irrigation period. reduced dosage is in use. Medium-short intervals with small volume. Water volume can be increased according to plant needs. Short intervals with small amount of water. Pulse irrigation is optional, according to plant needs. *It is recommended to irrigate in large volumes (approximately 200-400 m3/ha, according to the soil type) once or twice during the growing season in order to flush excessive amounts of nutrients and chemicals and refresh the root zone. ** It is advised to use tensiometers in several locations of the plot in order to decide upon optimal irrigation timing. The VARDIT dripline is recommended for greenhouse cropsgrown on soil. 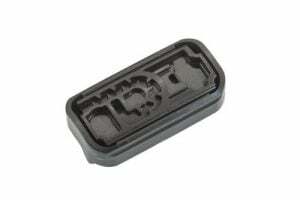 Its dripper is equipped with a large inlet filter which can be used with low-quality water. The VARDIT’s unique pressure compensation mechanism ensures excellent performance in changing topography and long plots. The dripline is available in flow rates of 0.8, 1.2 and 1.6 l/h, in keeping with the growing trend of low water volumes for efficient, accurate and economical drip irrigation. Growing crops on soilless substrate presents the grower with a bigger challenge in terms of irrigation frequency and fertilization precision. Media control plays a crucial role in soilless culture and can significally affect both plant health and development. During the growing period, the farmer should make sure that the soilless media, organic or inorganic, provides an optimal environment for the root zone. Medium-heavy volume. Match pulses to plant needs. Match pulses to plant needs. *Drainage should be considered as a percentage of the total volume. The drainage depends on the climate and the evapotranspiration data. Pulse irrigation is a common practice in soilless substrates, largely due to the fact that the soiless substrate has limited water holding capacity and low tolerance for high levels of electrical conductivity. 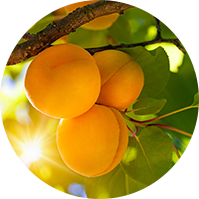 Several irrigation cycles per day (according to climate conditions and plant phase) is the optimal way to supply the required water amounts and control the fertilization level. The INBAR dripline was designed especially for accuracy and pulse irrigation. Equipped with a unique pressure compensation mechanism and an efficient inlet filter, the dripper also boasts two other significant features: non-drain and anti-siphon mechanisms. The non-drain feature enables the pipe to stay full of water between irrigation pulses, allowing immediate and accurate water discharge throughout the dripline. The anti-siphon mechanism protects the dripper from suction of soil and dirt particles through the exit hole.